As the Fall season settles in and brings shorter days and cooler evenings, I tend to spend more time in the kitchen cooking up comfort food. I enjoy cooking and I like to drink beer while I cook. Now that it’s the season for more stouts and porters, let’s combine some dark ale and food together in a dish. 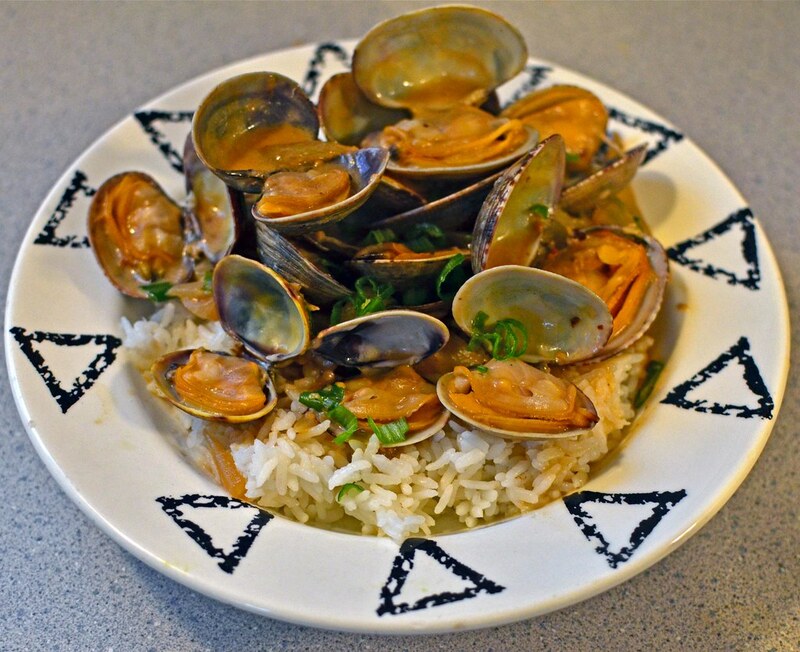 This recipe takes the classic Chinese garlic & ginger clam dish and puts a spin on it by adding coconut milk and stout beer. It is a super easy recipe and it tastes great. 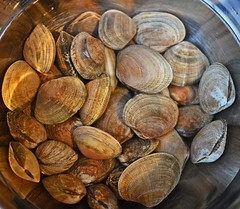 1) Rinse and soak your fresh shellfish in cold water to remove any debris. 2) Add the oil to a large cooking pan and saute the onions (toss in some salt too) on medium-high heat til soft, about 5 minutes. 3) Raise the heat to high and add the garlic, ginger, soy sauce and clams. Stir fry for a couple of minutes. 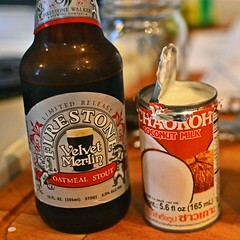 4) When everything is heated up, add the beer and coconut milk and stir occasionally. 5) Cook until all or most of the clam shells have popped opened (discard any dead ones that won’t opened). 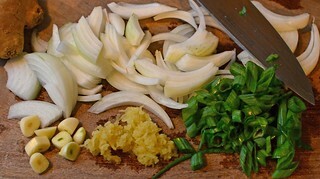 6) Add the green onions. 7) Serve over white rice and enjoy! *If you are health conscious or just don’t want to add coconut milk, simply add a heaping tablespoon of corn starch to 3/4 cup of COLD water and mix. 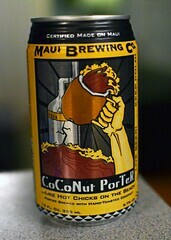 Add this along with the beer to help thicken the sauce. I wanted to see if it would be possible to feature this recipe on CraftBeer.com? I would create a post similar to this: http://www.craftbeer.com/recipes/breakfast-beer-popovers and include your (or the Seattle Beer News) bio/logo/hyperlink. Please let me know if that would be ok.